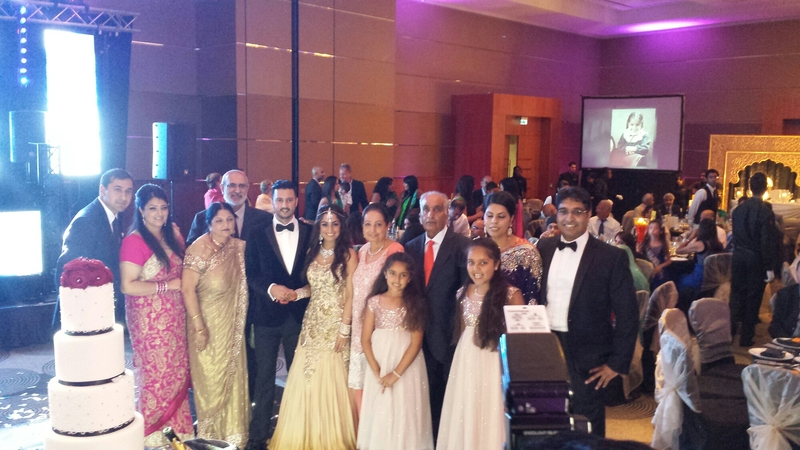 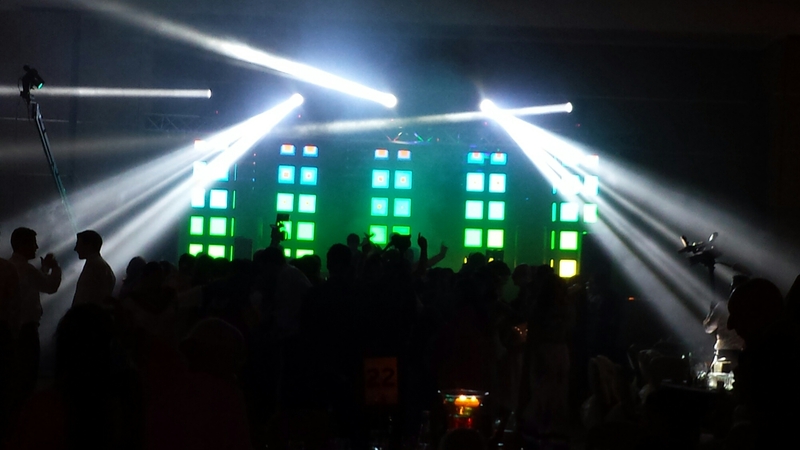 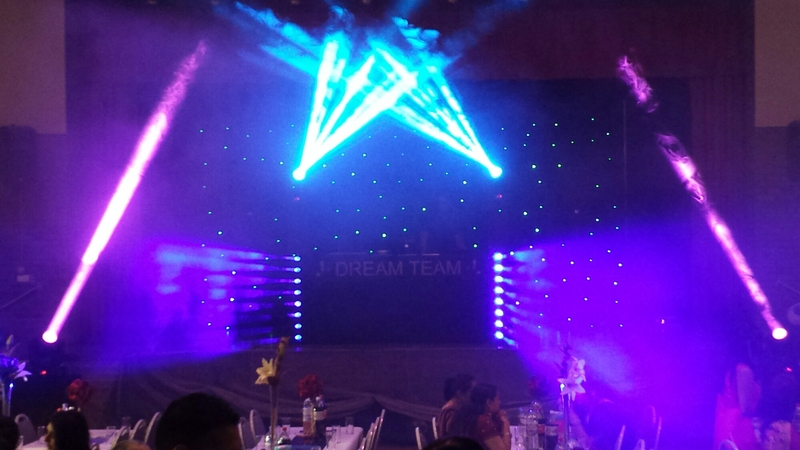 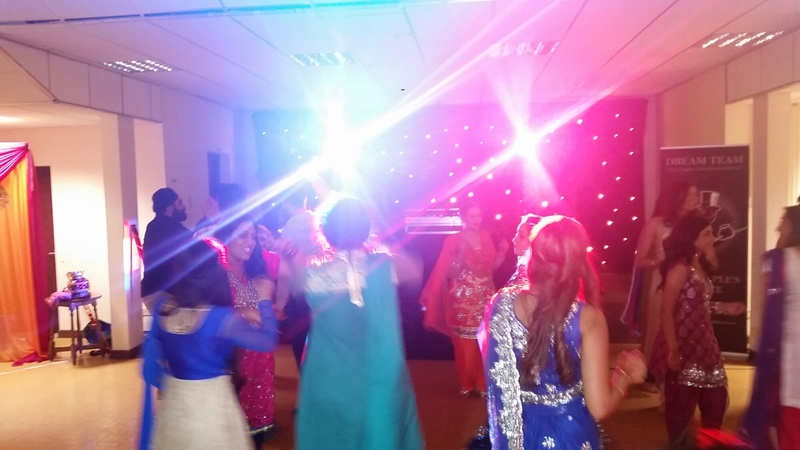 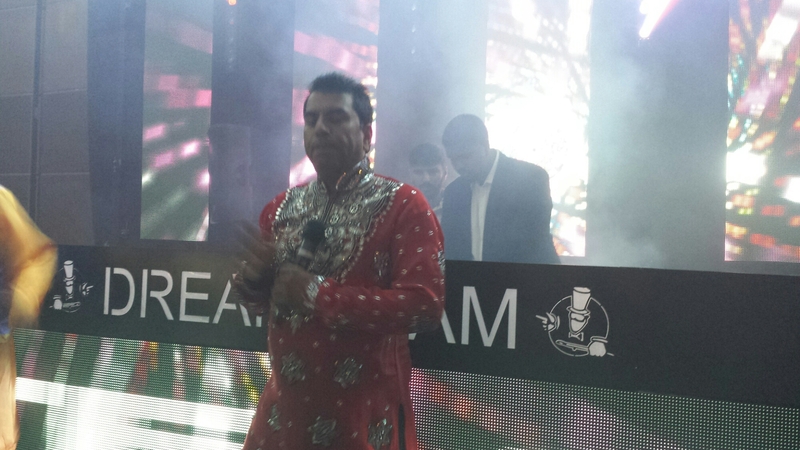 The Amazing Dreamteam were asked to perform at the Jago night of Narinder. 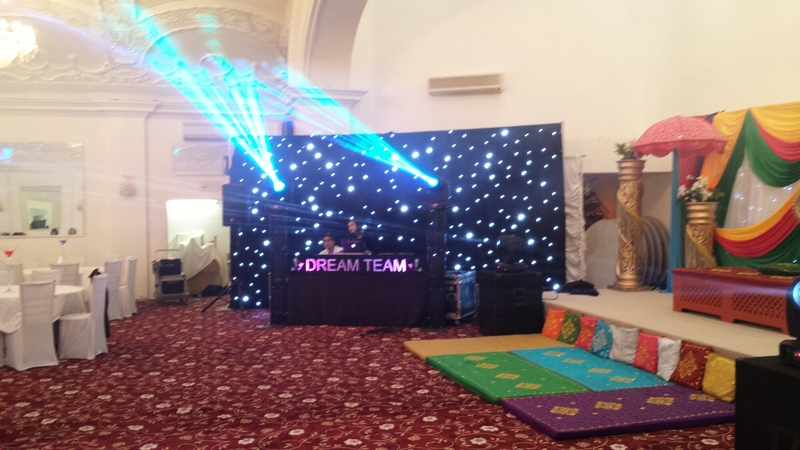 A long time client that has enjoyed the music of the Dreamteam. 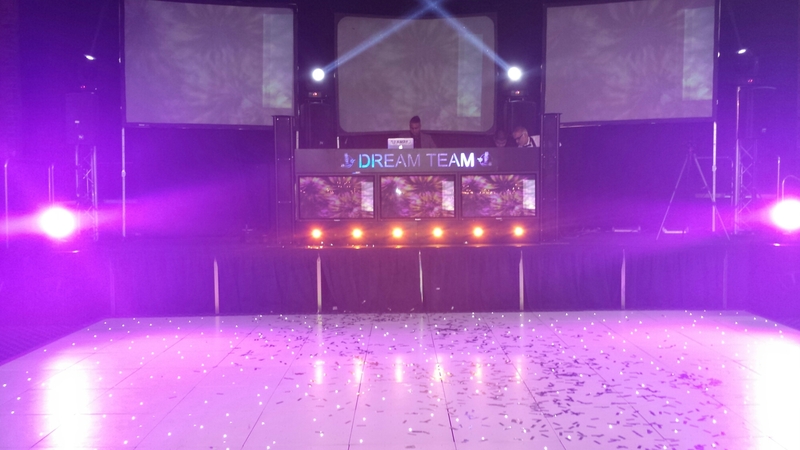 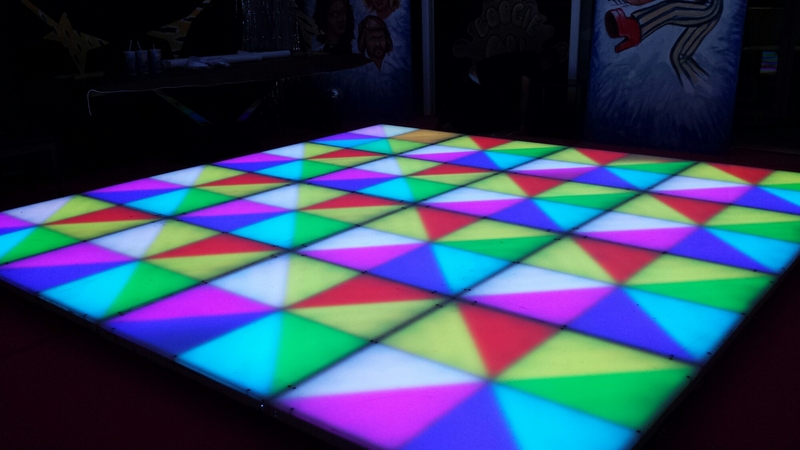 Dreamteam setup a massive retro dancefloor for a funky 40th birthday in Brighton. 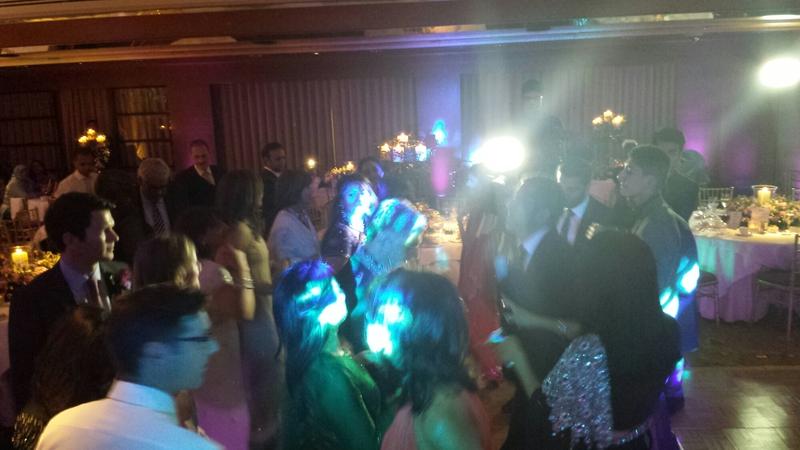 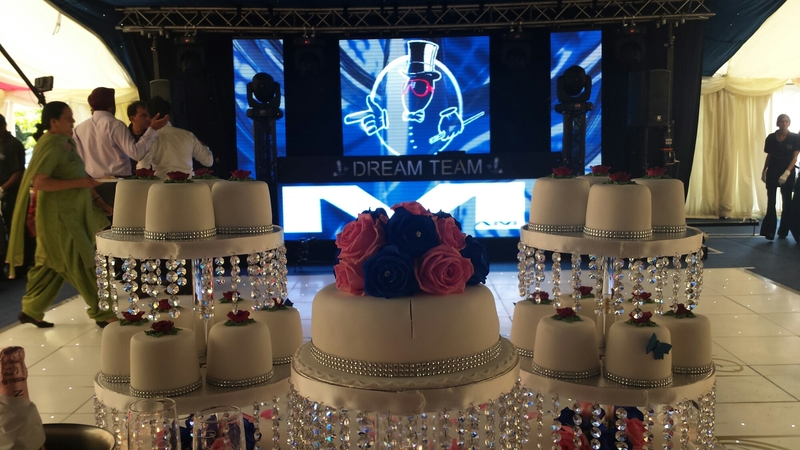 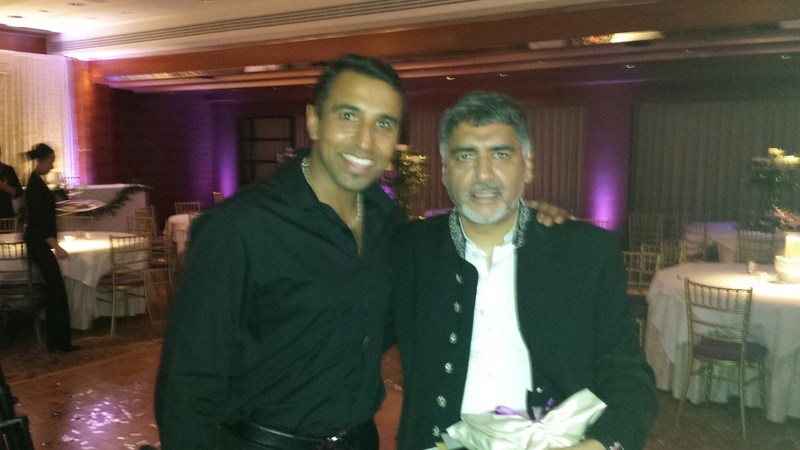 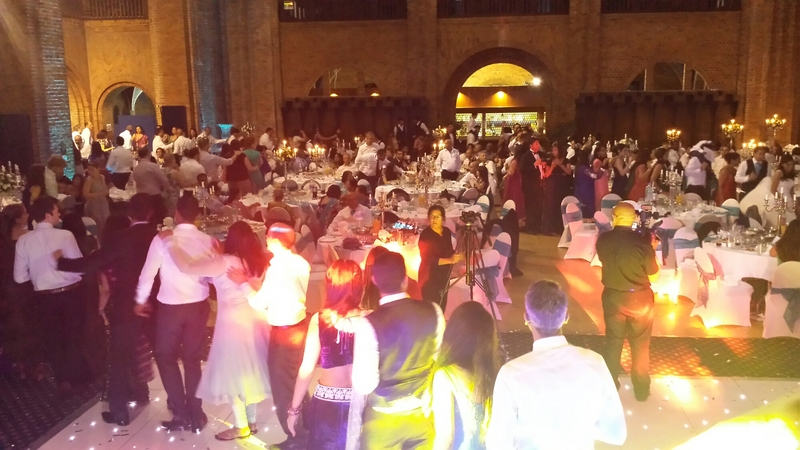 The Dreamteam had the honor of performing at James Caan ‘ daughter wedding. 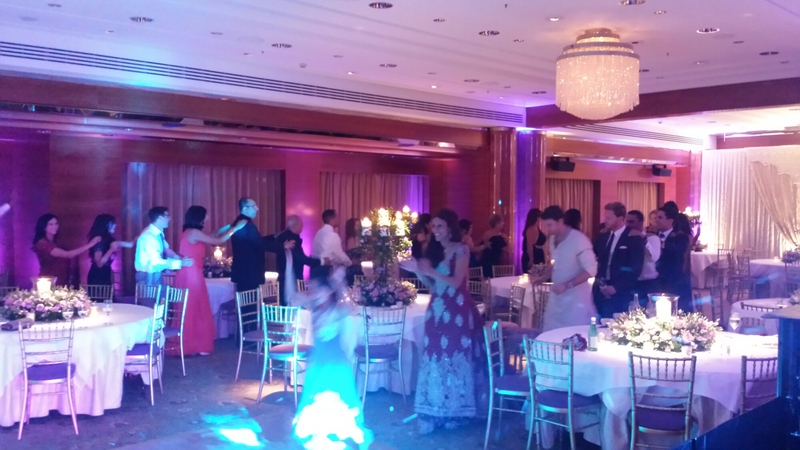 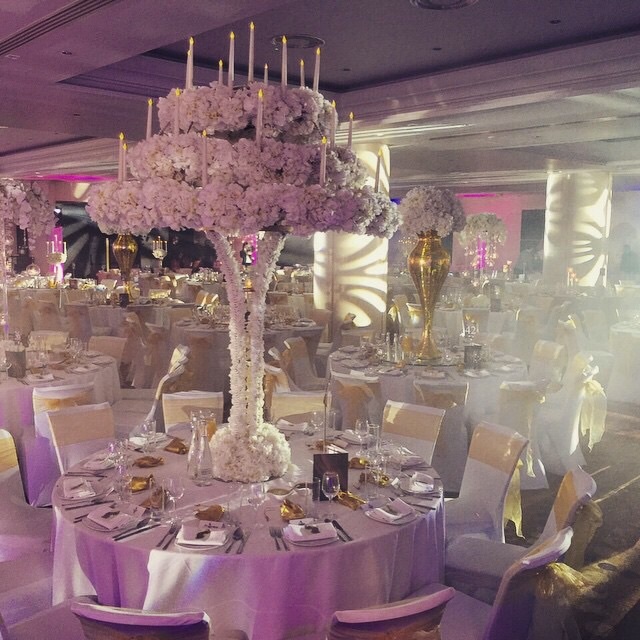 The scene was set at the four seasons hotel on park lane. 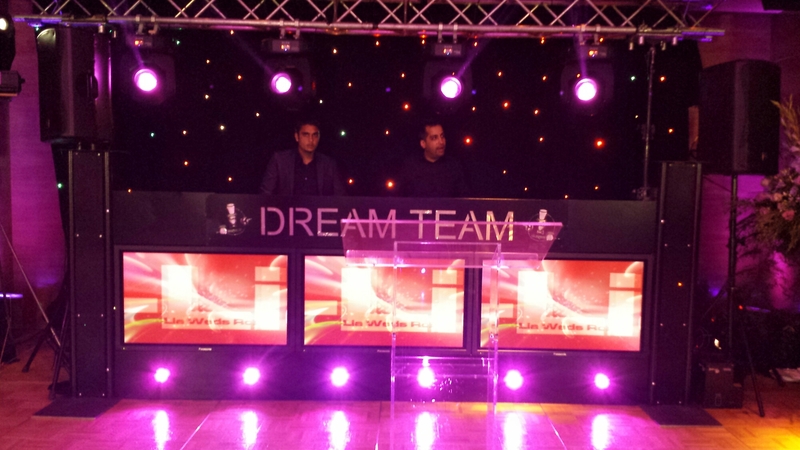 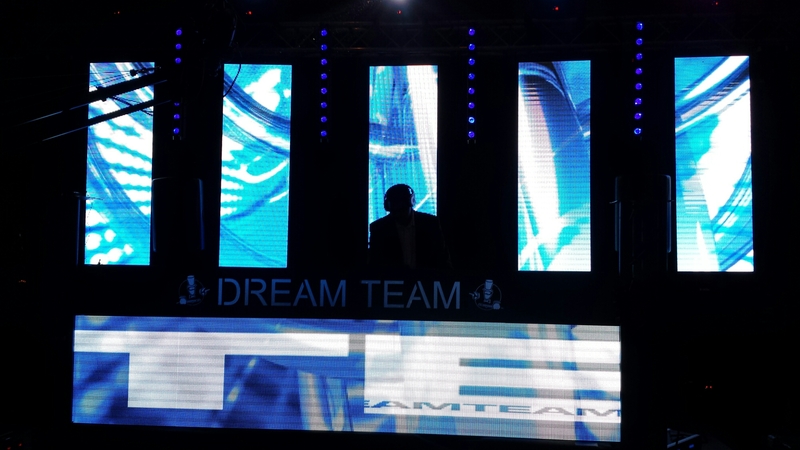 Dreamteam were the first roadshow to perform on thw beautiful grounds of Dorney court. 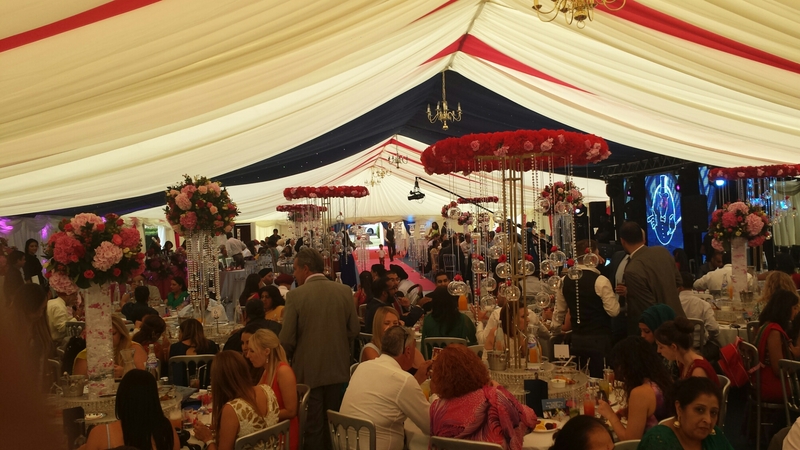 It was a fantastic wedding reception. 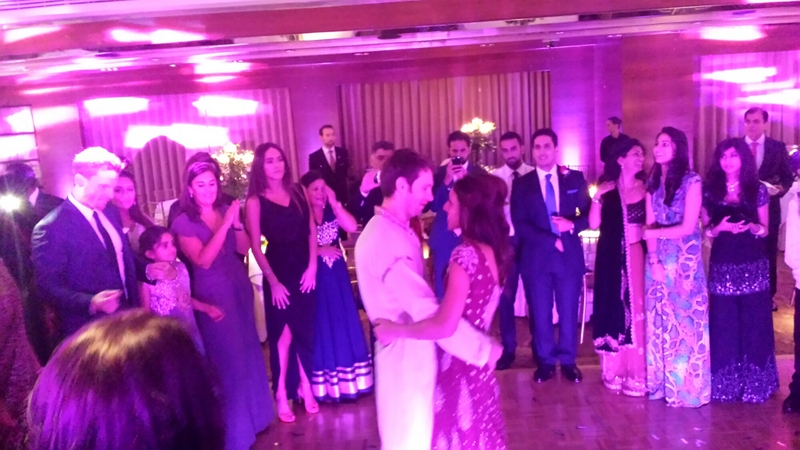 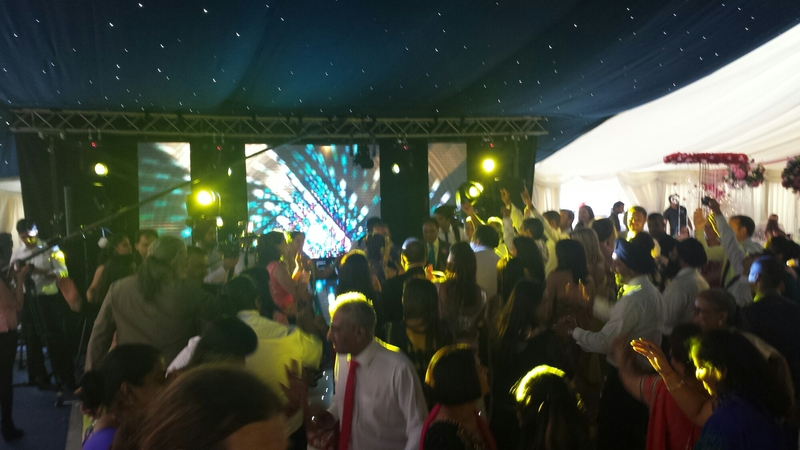 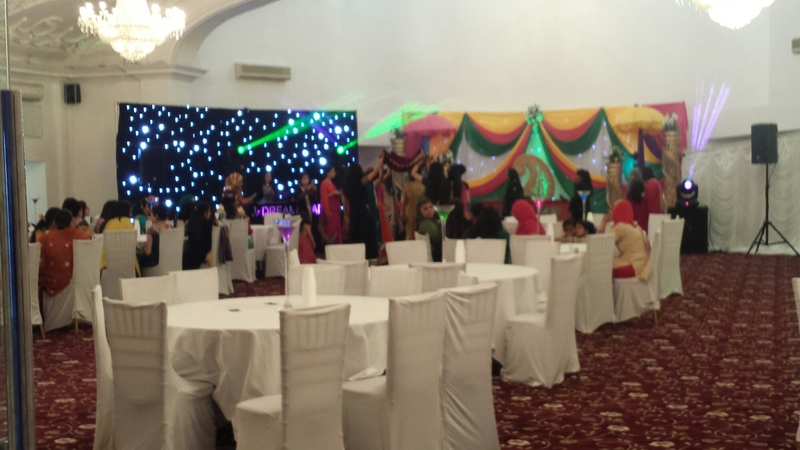 Sat and Preeti had organised perhaps the best wedding of the year. 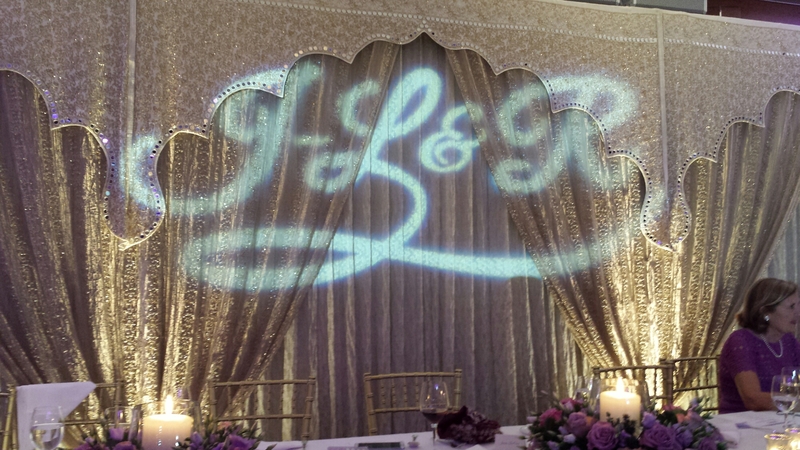 This was perhaps the best wedding of the year. 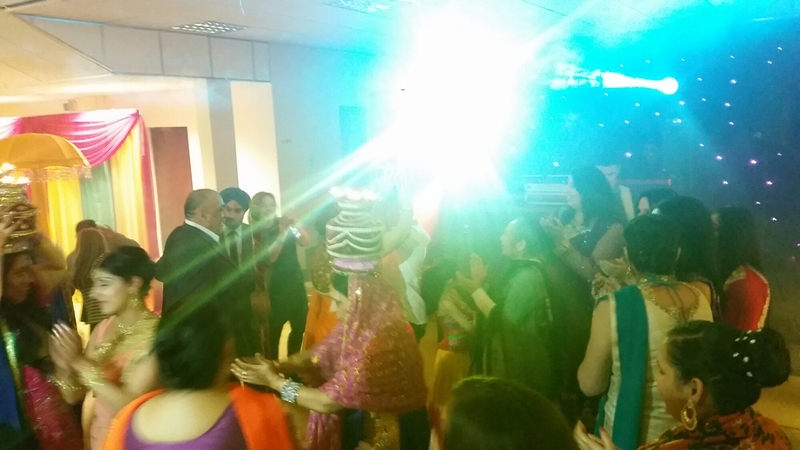 Congratulations to sundeep & jas. 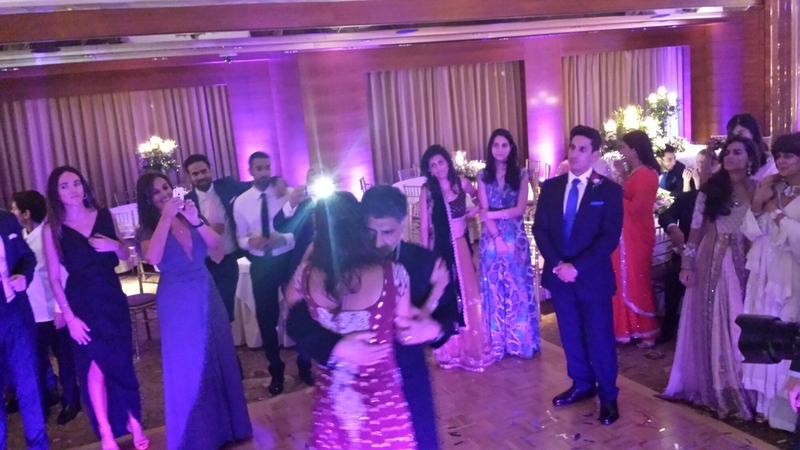 Congratulations to Raj and Krish. 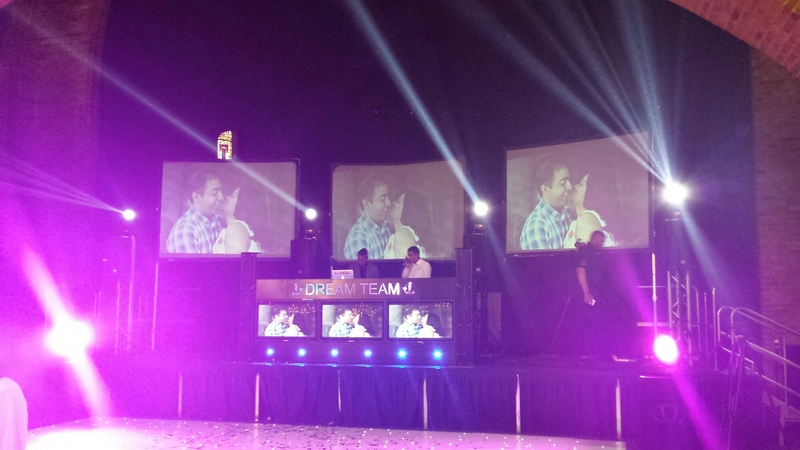 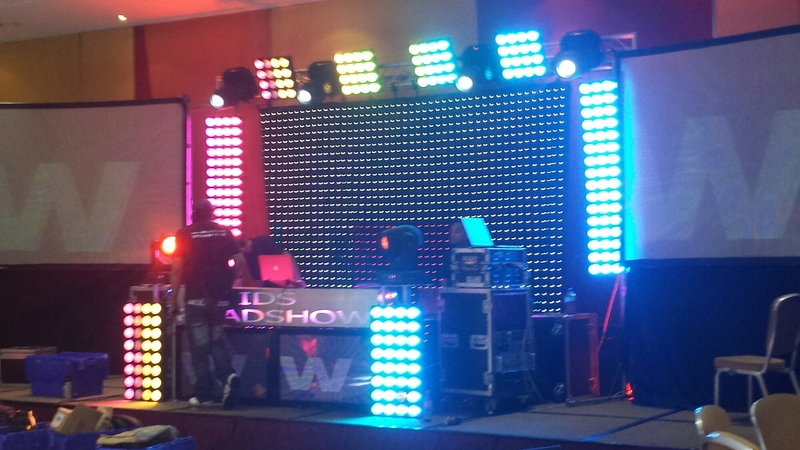 The dreamteam roadshow setup the Supreme show. 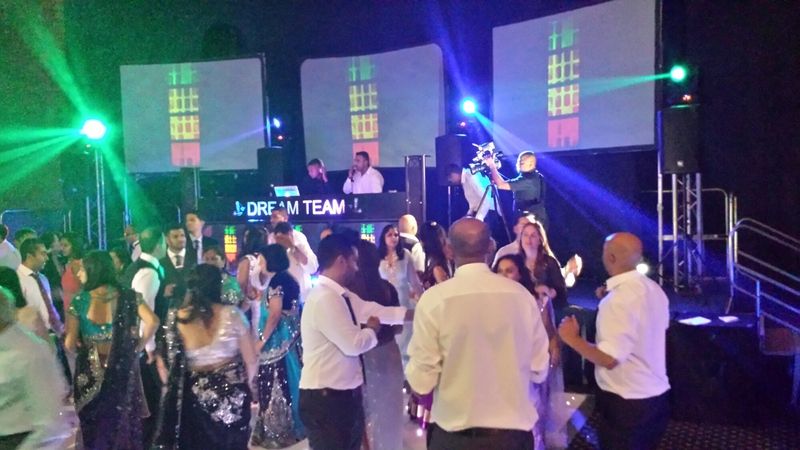 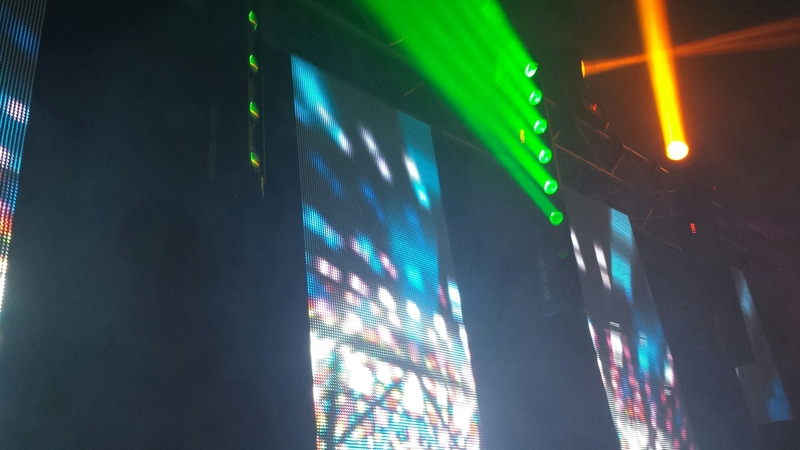 Dj Dubz on the Mic and Dj Amraj on the decks. 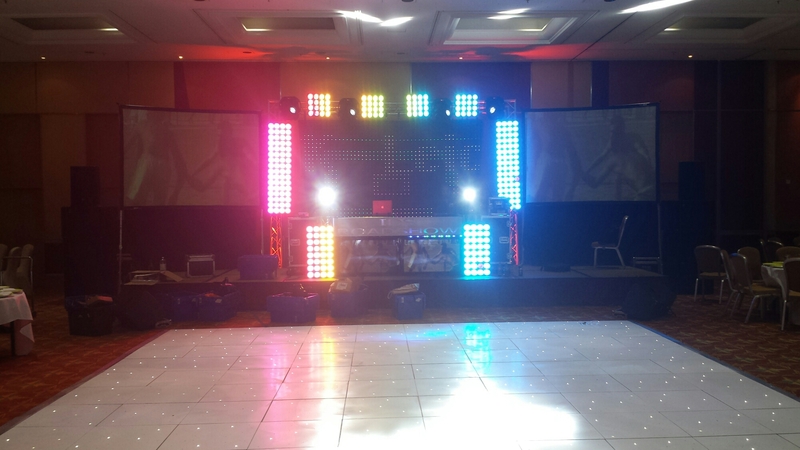 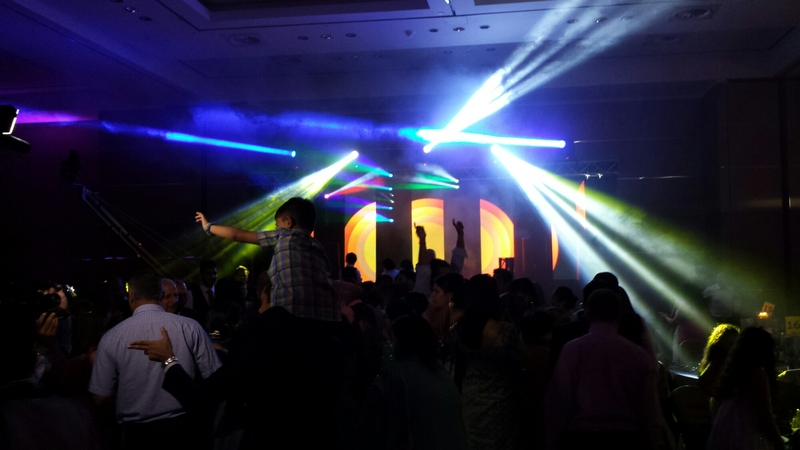 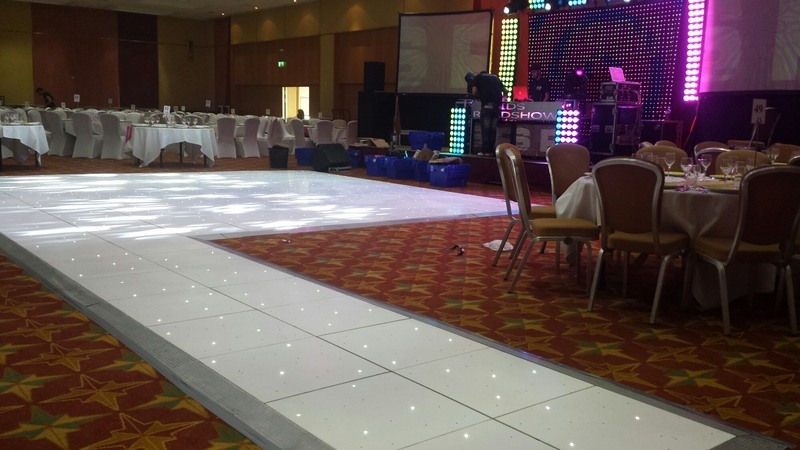 We setup a lovely show at the world famous Hilton Metropole Edgware road. 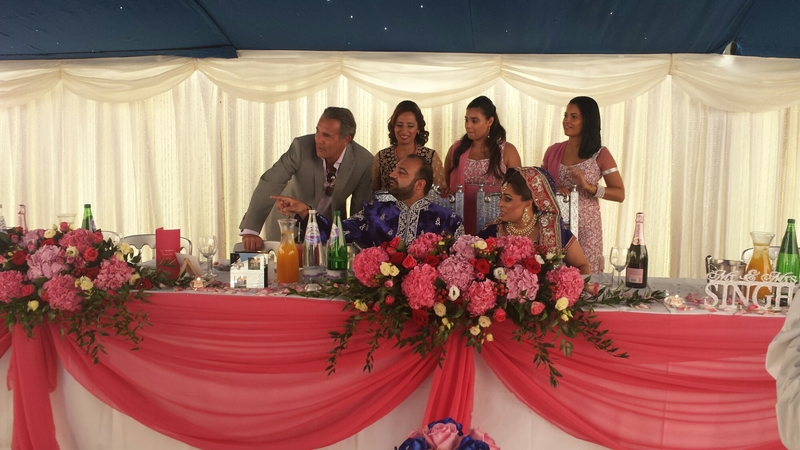 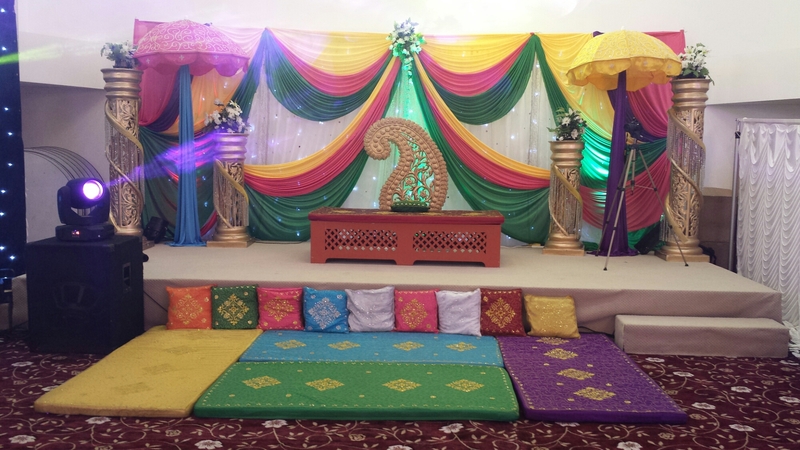 It was a lovely asian wedding.